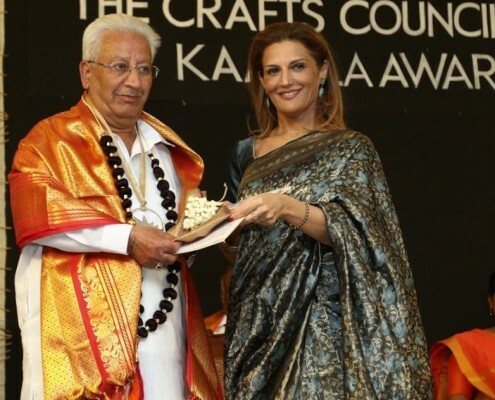 Since 2005, The Crafts Council of India has been administering the Shanta Prasad Award for Excellence in Craft. This award has been instituted in memory of late Smt. Shanta Prasad, CCI member and treasurer, by her family. It carries a cash prize of Rs.10,000/-, medal, ‘angavastram’, citation and a certificate. The recipient of the Shanta Prasad Award for Excellence in Weaving 2018 is Shri. Farooq Ahmad Mir from Srinagar, Jammu and Kashmir. 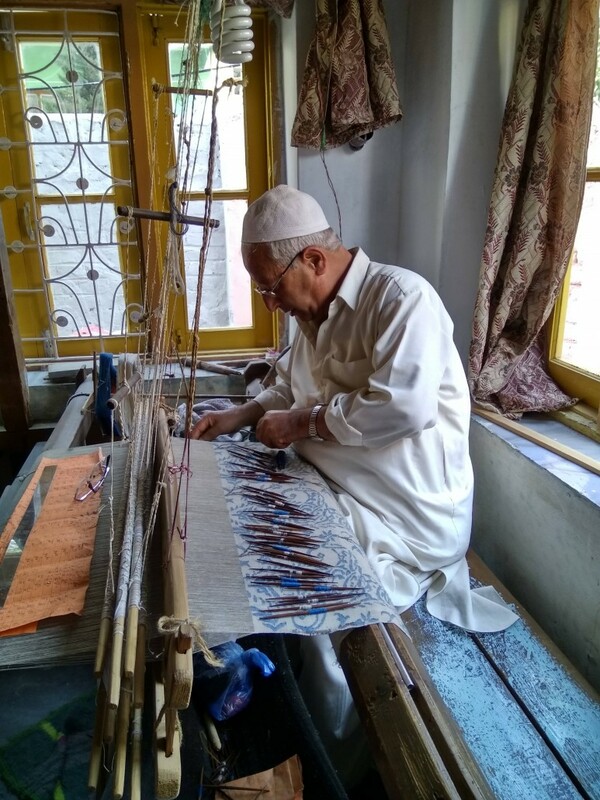 Born in a poor weaver’s family in Khaiwan, Narwara village in Srinagar, Shri.Farooq Ahmad Mir learnt the basics of weaving from his father National Awardee Ghulam Mohammad. 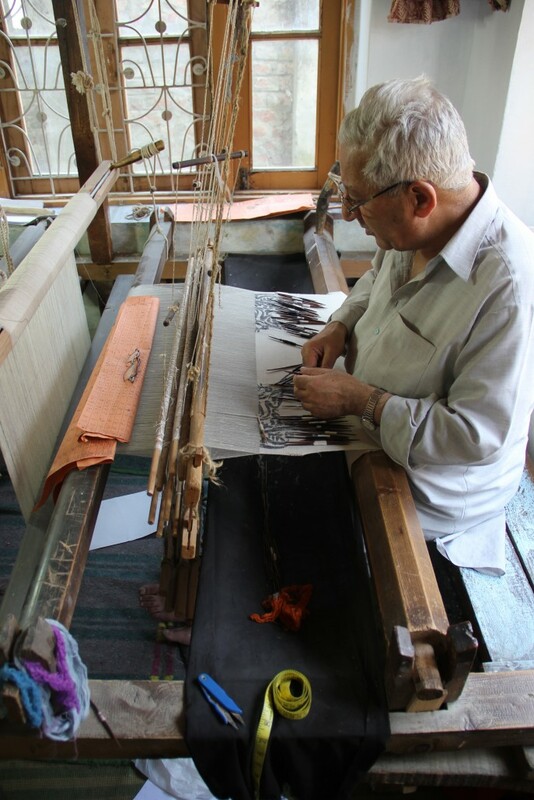 Becoming a ‘complete’ weaver by the age of 13, he totally mastered the traditional weaving of the fabled ’Keni’ shawl of Kashmir. 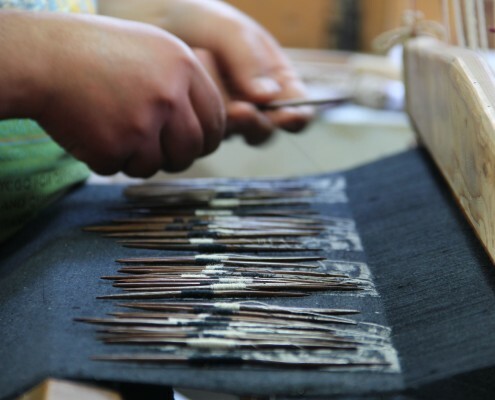 The craft became both his passion and expertise and he used his skills to create lyrically beautiful shawls, even introducing new techniques of weaving to make it easier for artisans to weave the shawls. The new technique invented by Shri. 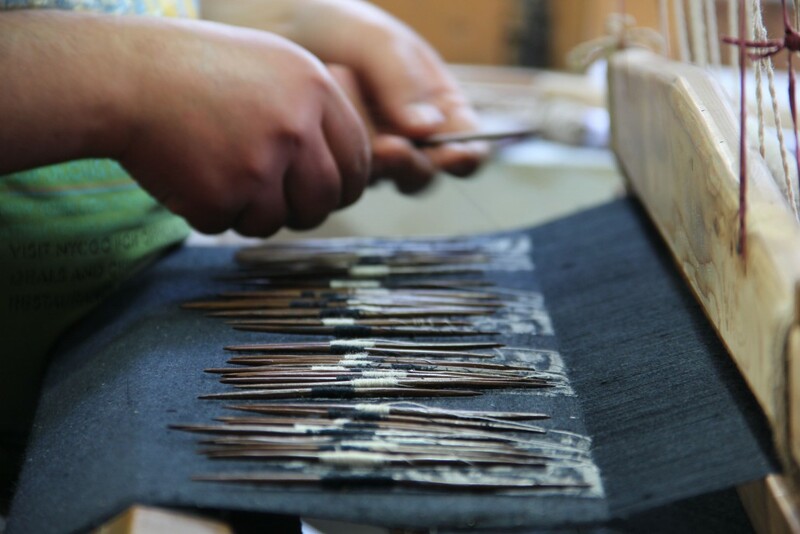 Mir led to the introduction of double shaded Keni shawls where traditionally only plain shawls were woven. 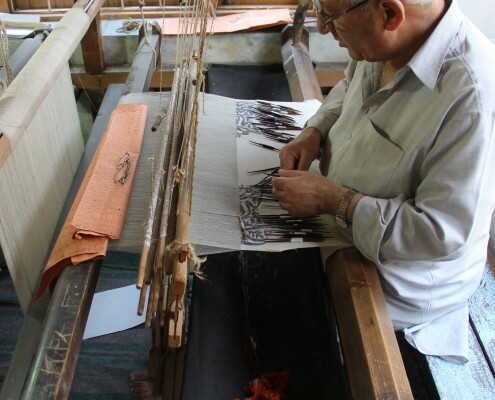 Shri.Farooq Ahmad Mir has played a signal role in reviving the craft of Keni shawl weaving which had nearly become extinct by the 40s. He began his revival programme in the 90s. 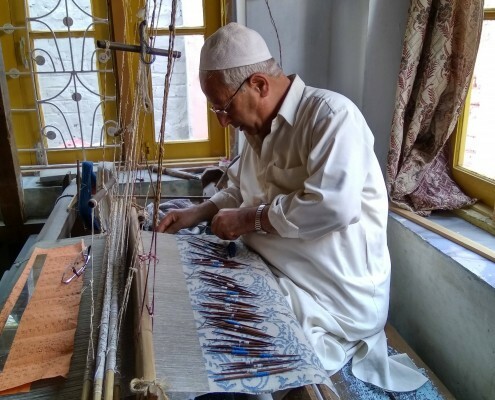 Till now he has given training to over four hundred and fifty artisans, enabling them to earn their livelihood and keep the priceless heritage of Keni shawl of Kashmir alive. Farooq Ahmad Mir has won many prestigious awards including the National Award in 2007 and the Sant Kabir Award in 2014. 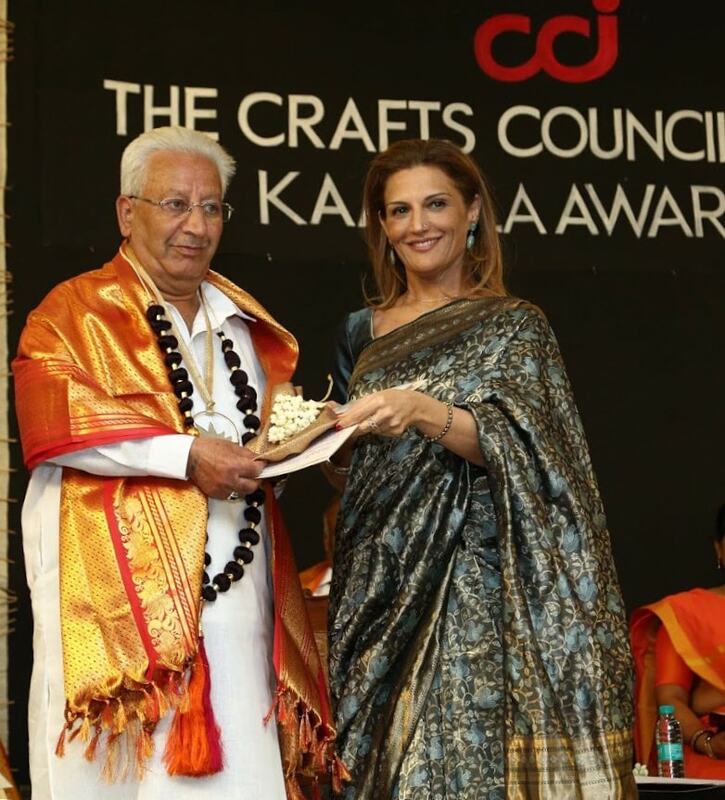 For his exceptional skills and proficiency in the art of weaving Keni shawls, the Crafts Council of India has great pleasure in honouring Shri. Farooq Ahmad Mir with the Shanta Prasad Award for the year 2018.